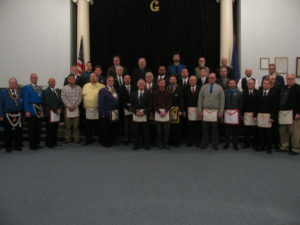 The members of The York Rite College #55 and the 3 candidates initiated . 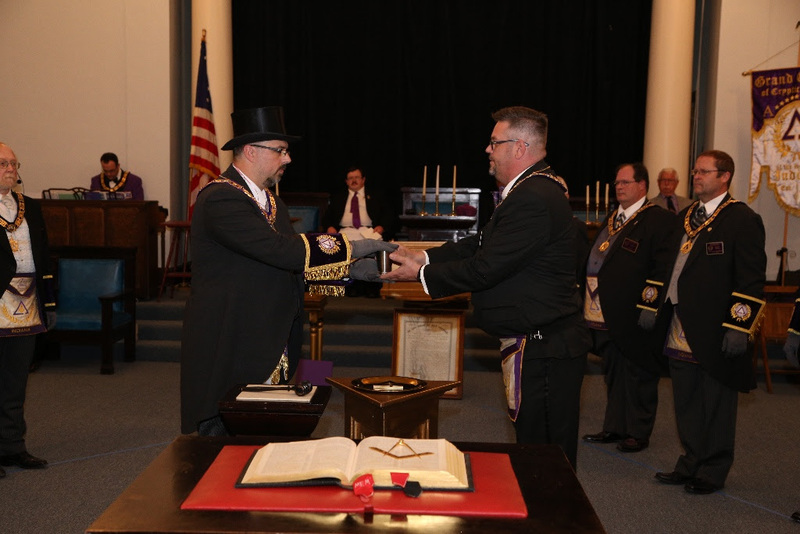 The venerable Bobby Roberts installing the new officers for the York Rite College. 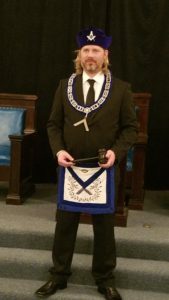 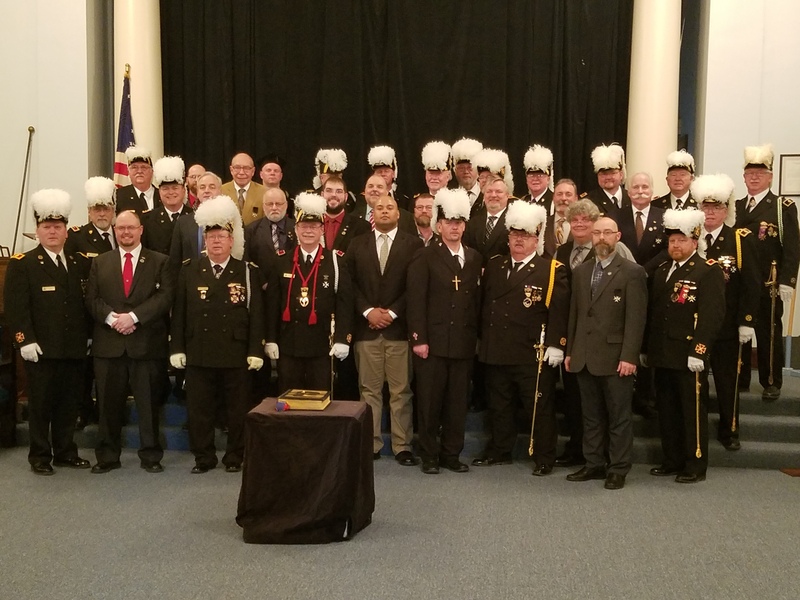 The candidates from the March 3rd 2018 Tri-State Festival who received The Order of The Temple Degree from the Officers of the Indiana Grand Commandery.